Watch on Amazon Prime! Click Here! Our Pilot Episode is now on YouTube and Amazon Prime! A new TV show that features a former bakery owner known as Bettie of "Bettie's Cakes", Lorraine Toth. See videos below of Lorraine in her role of "Bettie" with her Double Decker Bus from London named "Dee Dee". The bus was the only in the world like it and gained international exposure for her bakery as well as placement in the book "Food Trucks for Dummies" and an international version of MTV which aired in Italy in 2011 (Video clip below). If you have ever watched a cooking show and thought, "this show needs more chaos", then this is the show for you! Babies = CHAOS. 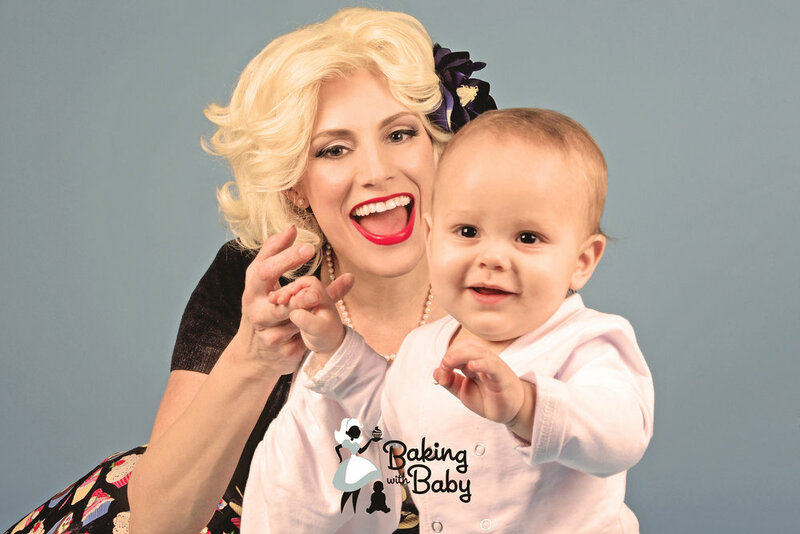 Therefore, this is a down to earth baking show that shows the chaotic reality of baking with a baby in the kitchen. 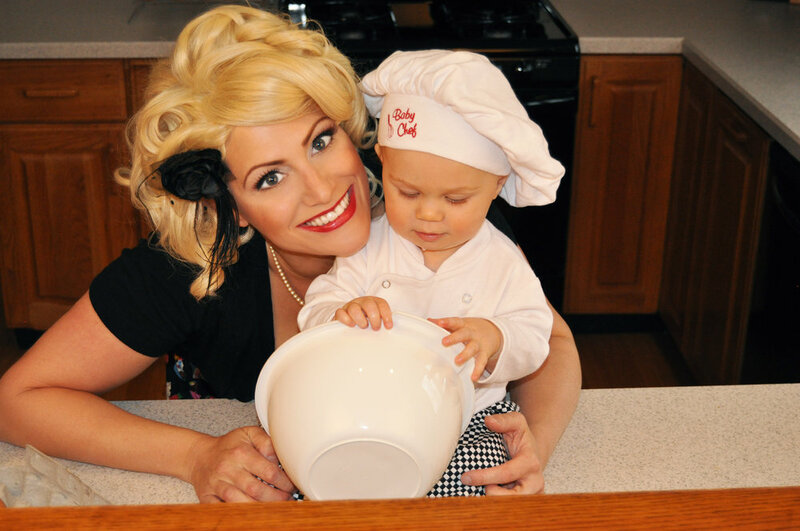 Lorraine also shows you how to make some of her award winning and simple recipes with the help of Baby Chef! While we can't promise your cookies will come out as good, we can promise you will laugh! The voice of Baby Chef is a famous, Friars Club member, award winning comedian giving the show a comedic vibe similar to that of the movie "Look Who's Talking". Video footage shot and edited by award winning producer: Bobby Chase. Thanks to Greg Aidala for the voiceover, Leah Jung for Baby Chef Leo, Genn Shaughnessy for Lorraine's MUA and Melissa & Doug for the Kid's kitchen! EPISODE 2 coming soon! Filming in May 2019! Stay tuned! FOLLOW OUR SWEET JOURNEY AND SEE MORE BTS HERE ON OUR SOCIAL LINKS !